This year, Sustainable Brands’ Global Flagship conference, ‘Redesigning the Good Life’ will take place in Vancouver, British Columbia. Vancouver — an exciting global hotbed of innovation nestled into a pristine environment — provides an excellent backdrop against which brands can discuss how to deliver true social and environmental value that results in increased business success. Learn more about why we chose this incredible setting for our conversation, and why you should join us in Vancouver. 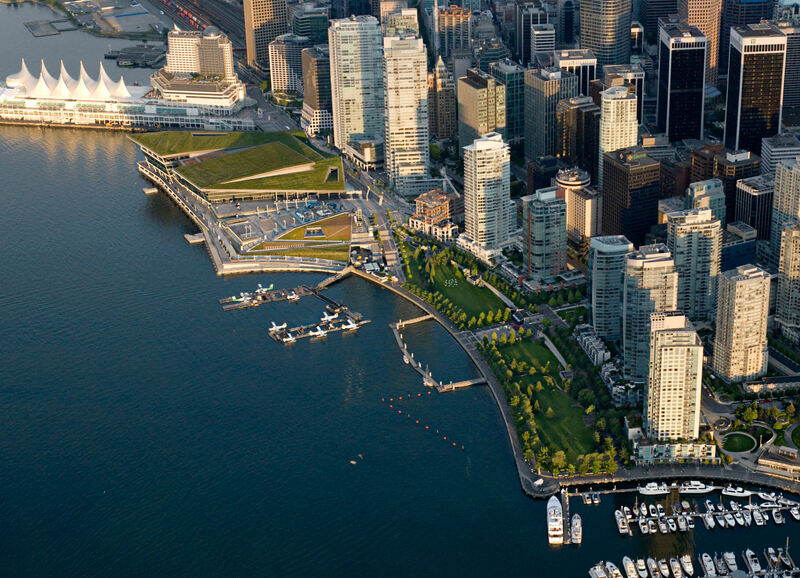 In Vancouver, you’ll be in a city at the forefront of environmental and social innovation. Not only is Vancouver consistently ranked as one of the greenest cities in the world, it also has a history of continuously groundbreaking technological innovation that drives incredible growth – a perfect setting for our collaborative conversation that will spark inspiration. Sustainable Brands has a history of delivering an inspiring, educational and restorative experience. Vancouver offers an unmatched connection to nature with a wide range of outing opportunities that will undoubtedly result in a reinvigorated and refreshed outlook to take back home. Vancouver is a city is where east meets west – a popular destination for business travelers and tourists from around the world. This serves as a perfect backdrop for our Global Flagship event, which continues to attract a renowned US audience while also opening the door to a more global conversation and expanded networking opportunities. British Columbia has a strong commitment to both protecting the environment and encouraging diversity, inclusion and equality for all its citizens. At the local, regional and national level, creative solutions are being tested to deliver the #GoodLife to all, making it a fitting place to equip attendees with cutting-edge ideas for bringing the #GoodLife back to their communities. Vancouver is one of the most accessible cities in the world. Getting to and from Vancouver, from the airport into downtown, and out into the countryside is a breeze, making this a perfect destination for combining an exceptional business networking and learning experience with an extended stay for your family. Learn about the several ways to participate in this incredible event. We are looking forward to hosting you June 4-7 in Vancouver.